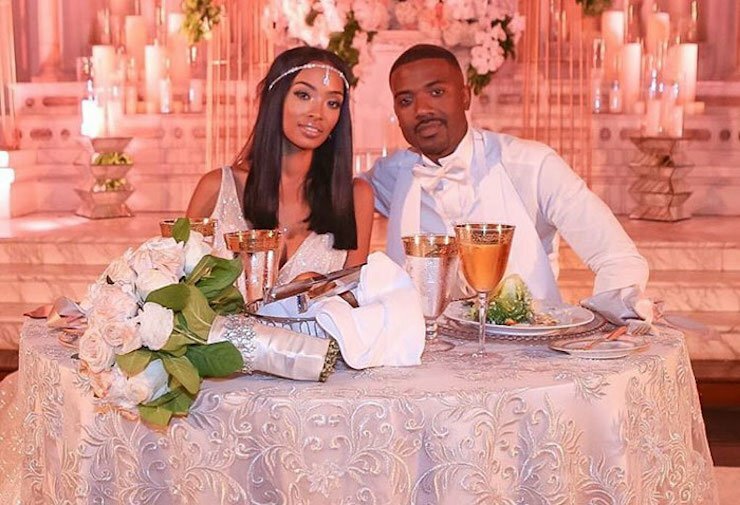 Ray J and Beautiful Girlfriend Princess Love are officially married. 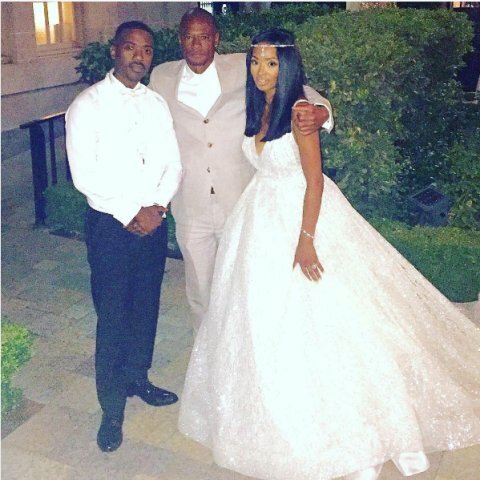 who were both groomsmen and Bridesmaid in the wedding. 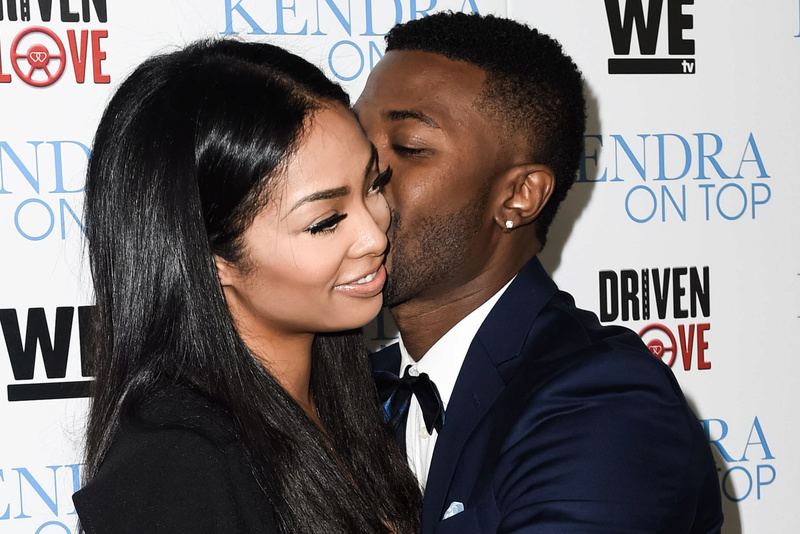 Some of their Love and Hip Hop cast mates were also there including Nicki Minaj ex-boyfriend Safaree Samuels who just joined the show. 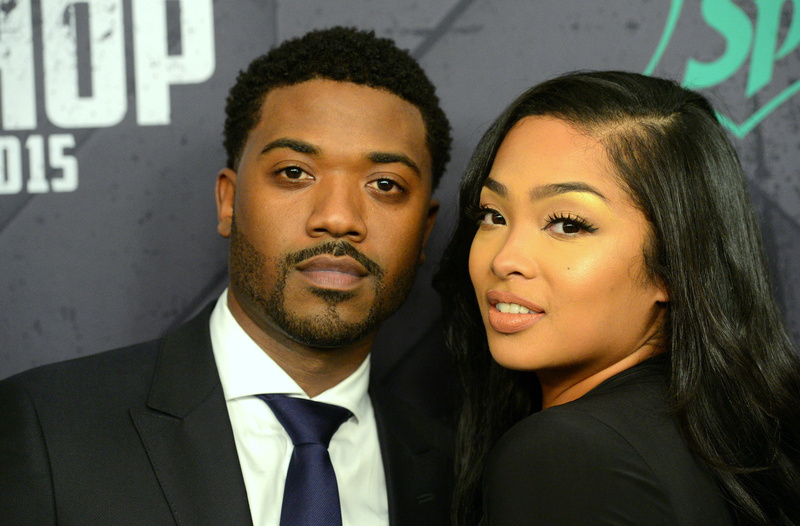 This entry was posted in LifeStyle+Health and tagged EXCLUSIVE: Ray J Calls Chris Brown's Arrest 'Wrong' and 'Sad': 'Find the Facts Out First', Here's How Ray J Reportedly Feels About That Kanye West Shout-Out at the 2016 VMAs, Ray J - One Wish (Official Music Video) in HQ with lyrics fipse321, Ray J calls Chris Brown arrest 'sad' and 'wrong. Bookmark the permalink. ← Rihanna AND Drake are so into each other! She is pretty! 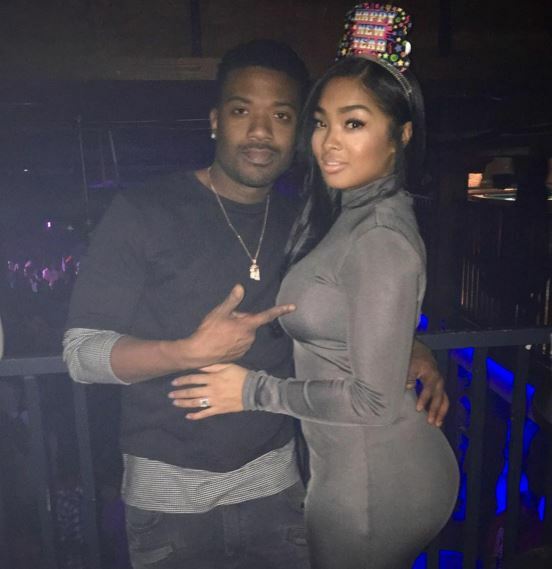 Good choice ray j. She has Chinese eyes like his sister brandy. Comecto think of it they could both pass for sisters. That brown suga video use to replay it in school. 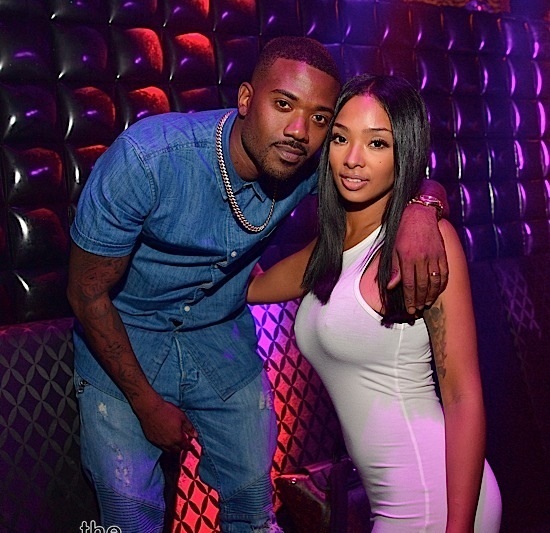 His wife bares a slight resemblance to brandy. That same oriental look. 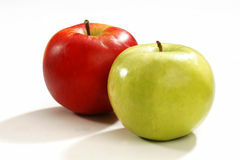 They look so good together wishing them a happy life. 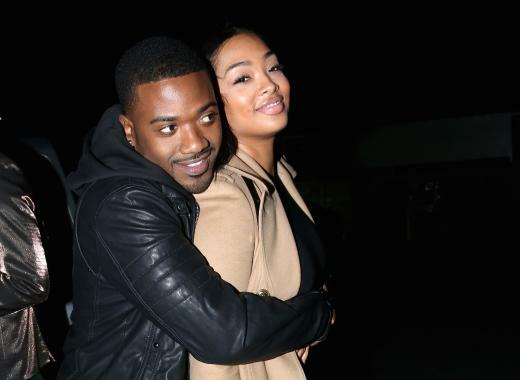 Congratulations to ray j and princess love.